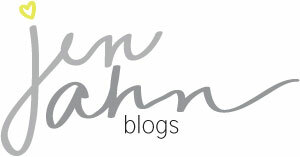 Okay, it's been way too long since I've been here on the blog. So sorry about that :( Life got pretty hectic there, but the calm is coming. I hope. As much as I want to play catch up, the reality is that it seems impossible. As I get back into the swing of blogging, I will backtrack here and there to share some of the past happenings. So with that being said let's start with here and now. yay. A few nights ago, the girls and I indulged in a little DineLA at Bar | Kitchen. it was sooo yummy. 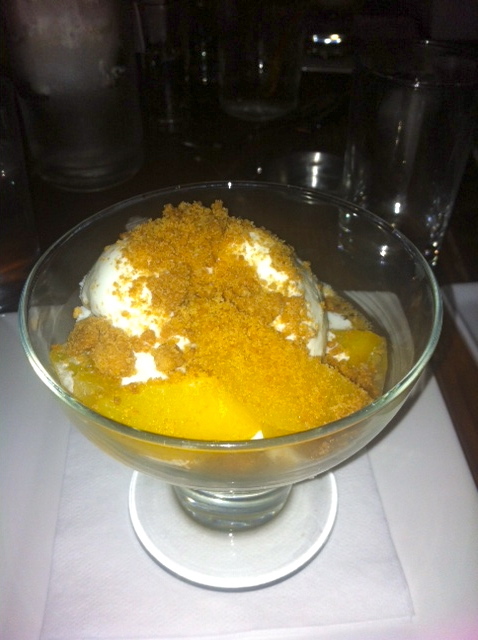 For dessert the majority of us had this peach crumble with creme fraiche ice cream. I'll say it again guys: CREME FRAICHE ICE CREAM! All of us loved it. I had never heard of creme fraiche ice cream. have you? So of course I've been Googling it and this weekend I'm making it. Woot, Woot! This morning I even started making my own creme fraiche. exciting. Hopefully the ice cream will be just as tasty as the one at Bar | Kitchen. Wish me luck and have a great weekend.